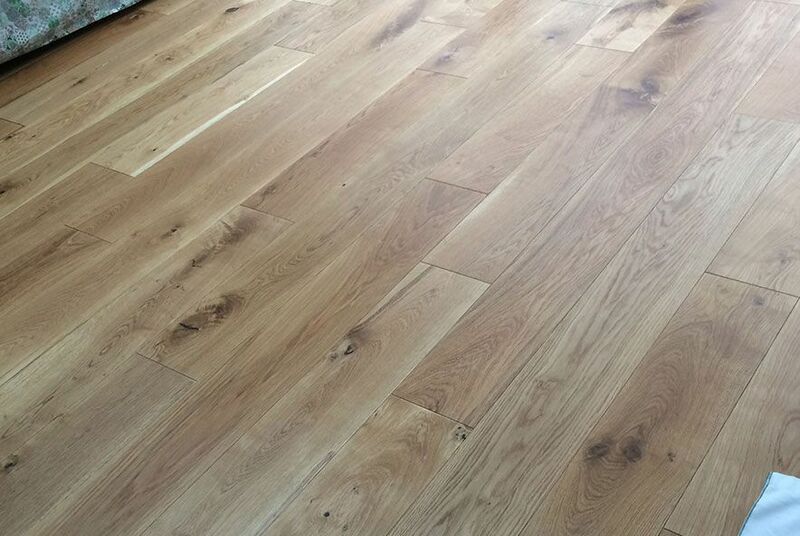 Rustic Oak Engineered wooden floor is one of Decorus’ most popular floors. 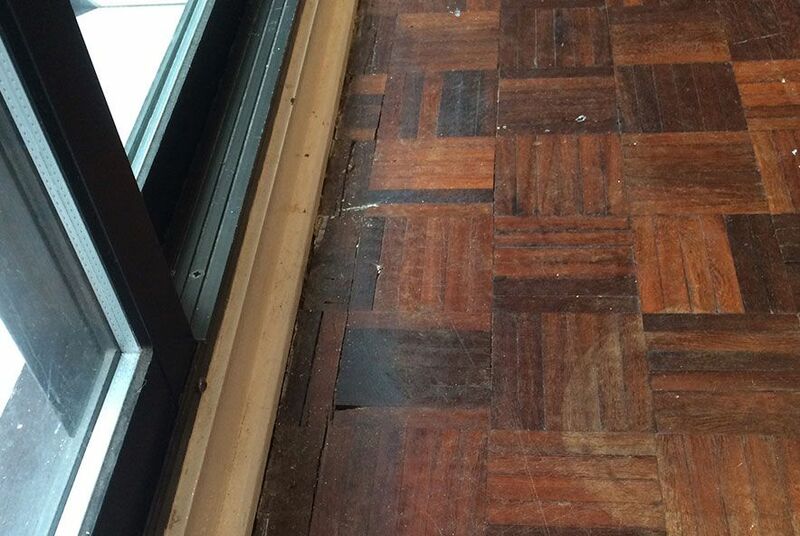 This job entailed refurbishment of the flooring that had been laid many years ago. This was a large job over 160 square metres and took 3 weeks to complete. 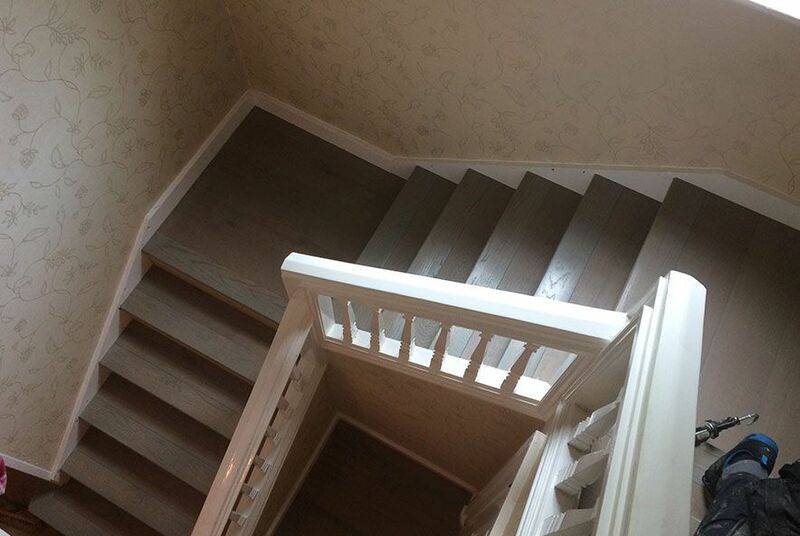 Decorus were called upon by KLR Interiors to fit Amtico and wooden flooring. Installing a new Herringbone staircase and sanding & sealing the original floor in the hallway. 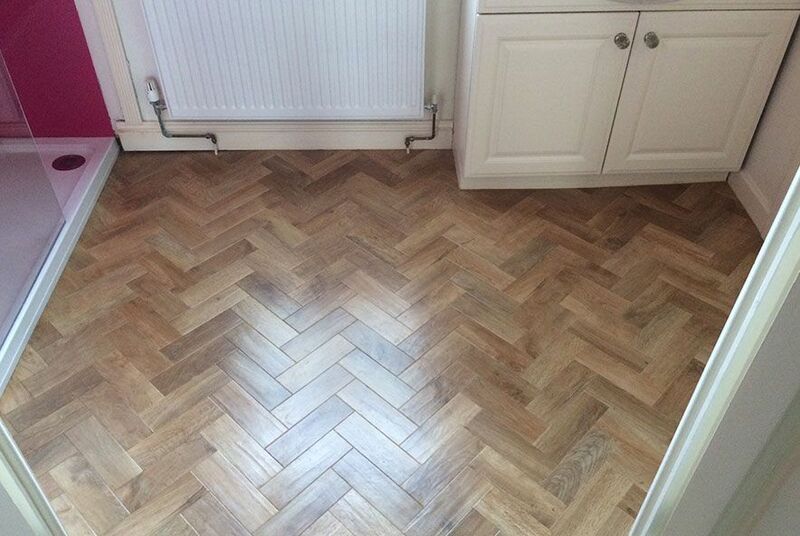 We were asked to supply and fit Teak Herringbone flooring through a large kitchen & dining area. 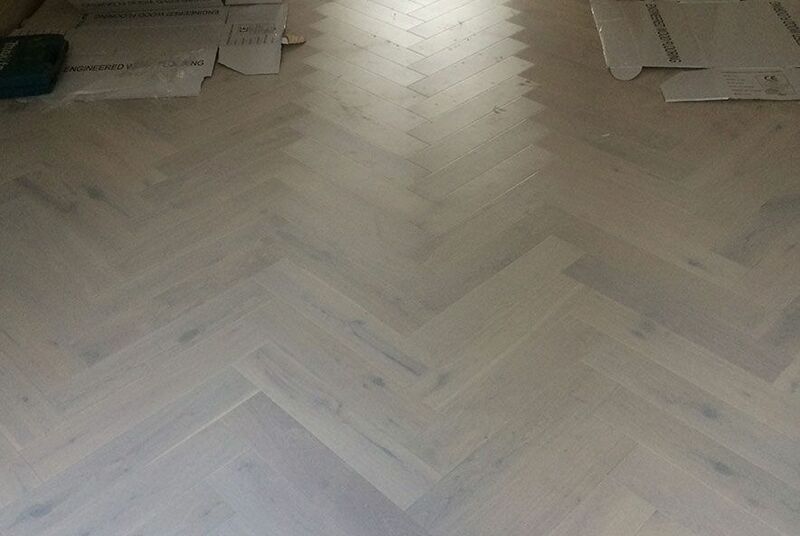 The customer asked Decorus to install a Herringbone floor with a border. 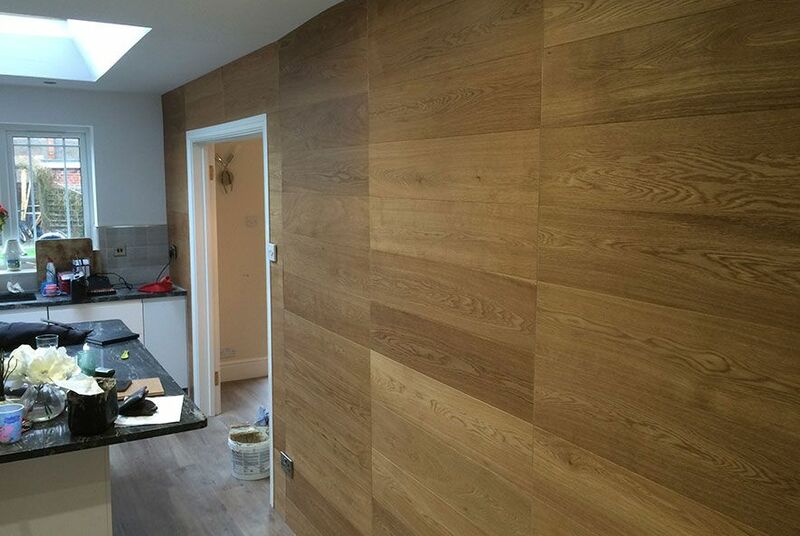 Decorus were asked to fit bespoke wall cladding, to a customer’s kitchen wall. 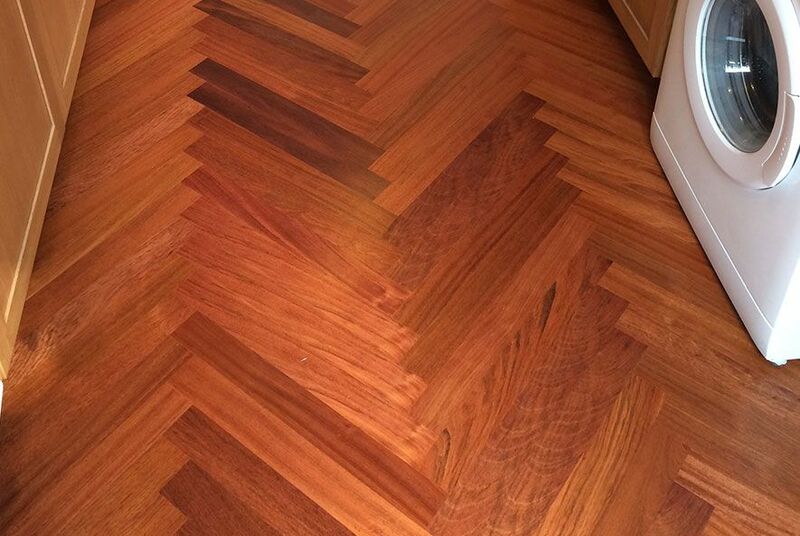 Karndean and other LVTs are ideal for damp or wet areas and are renowned for their longevity. 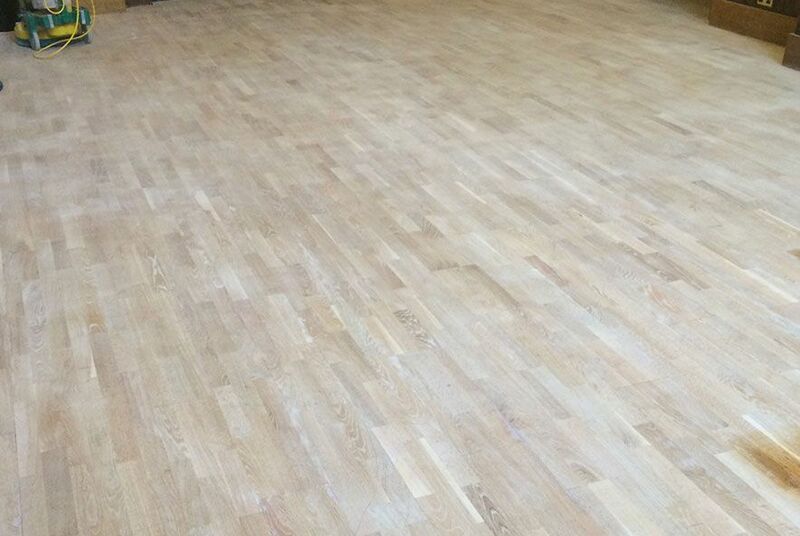 A customer in Harborne lifted carpets and found a beautiful, yet tired looking Fingerblock floor. 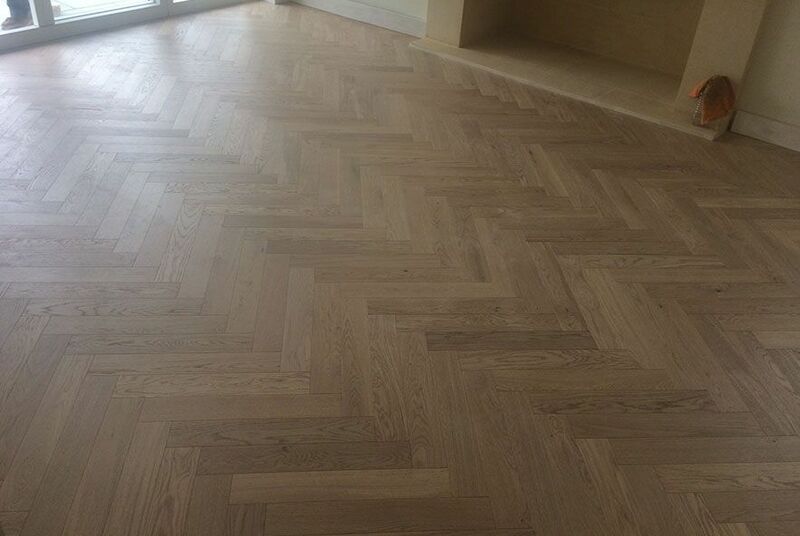 Decorus were asked to fit a White Oak Herringbone floor that the customer had supplied. 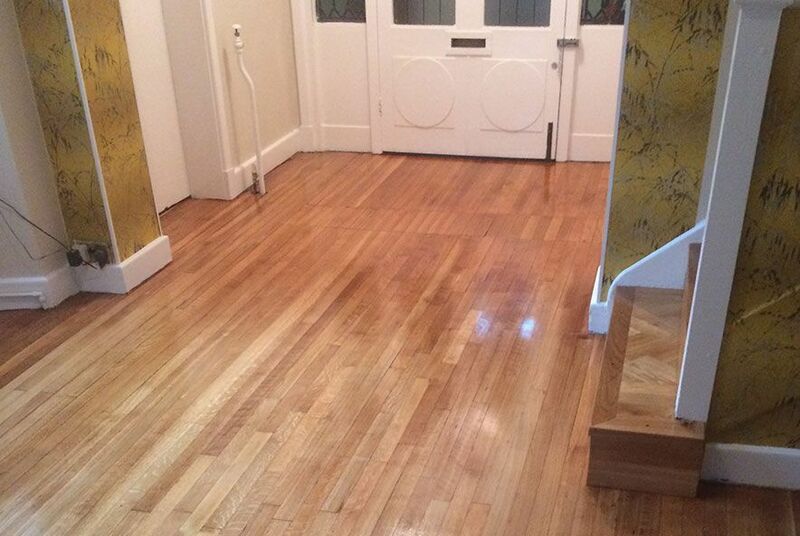 The customer required a sand and seal and to give their hallway floor a new lease of life. 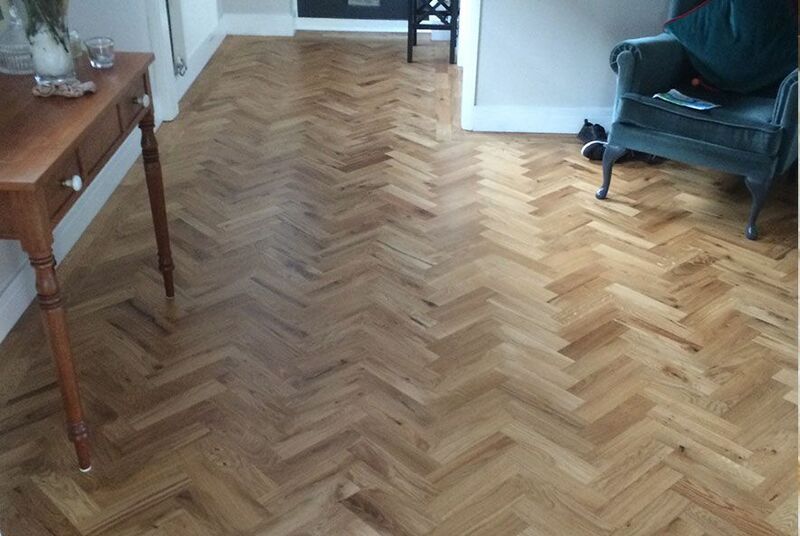 The customer supplied their own wood and wanted their front room fitted with Light Oak Herringbone. 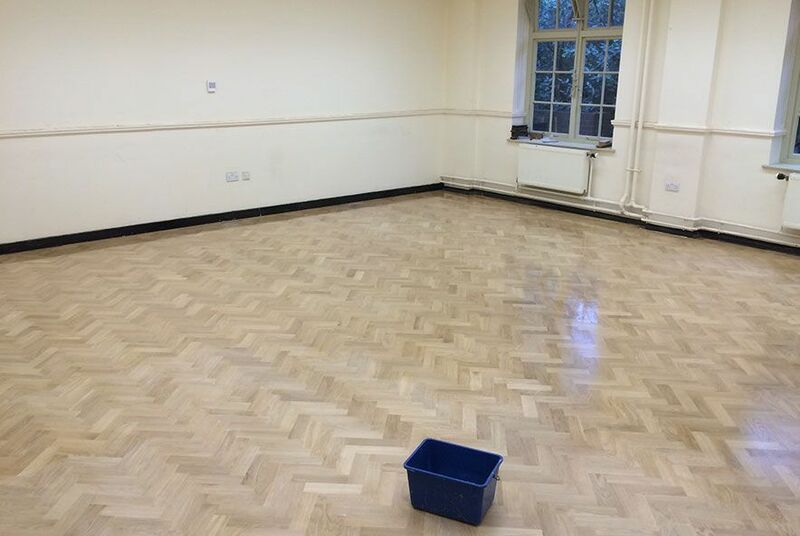 Rugby School asked Decorus to restore their wooden flooring through to the dining hall. 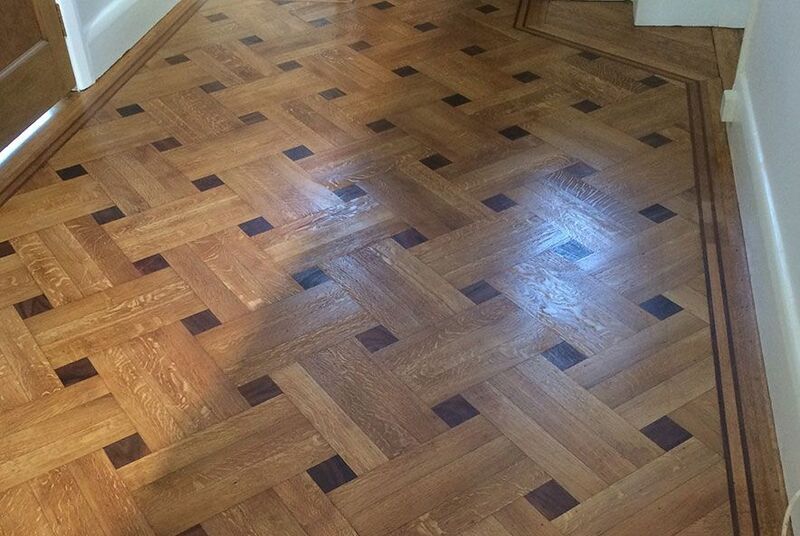 The customer required old-style Parquet flooring, which is a rustic oak wood. 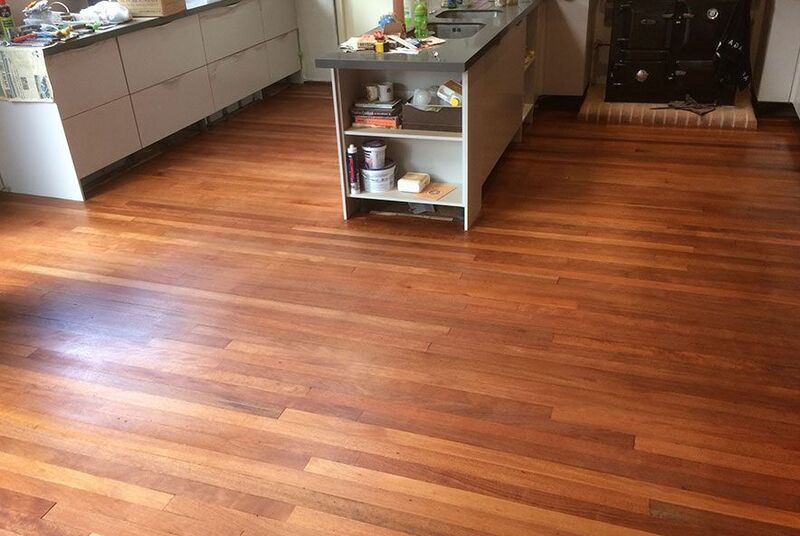 Decorus took on the challenge of installing, sanding and staining reclaimed wood. 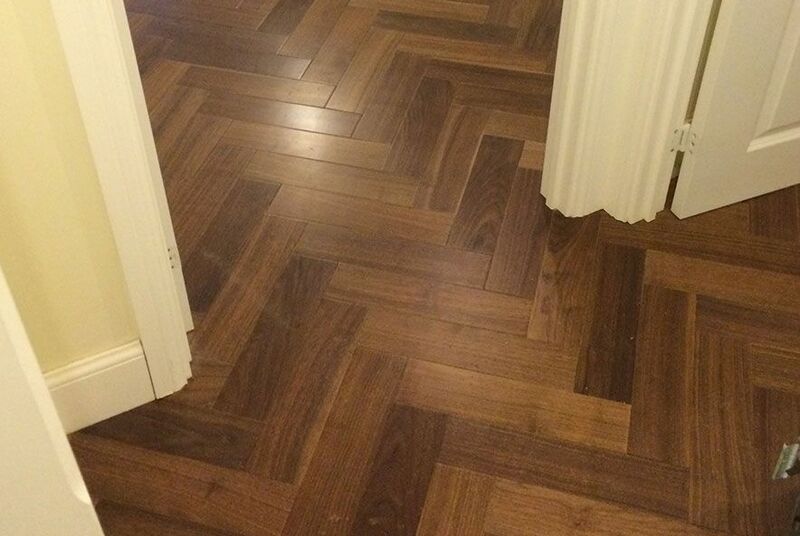 After the client provided his own wood, Decorus fitted this Walnut Herringbone floor within 3 days. 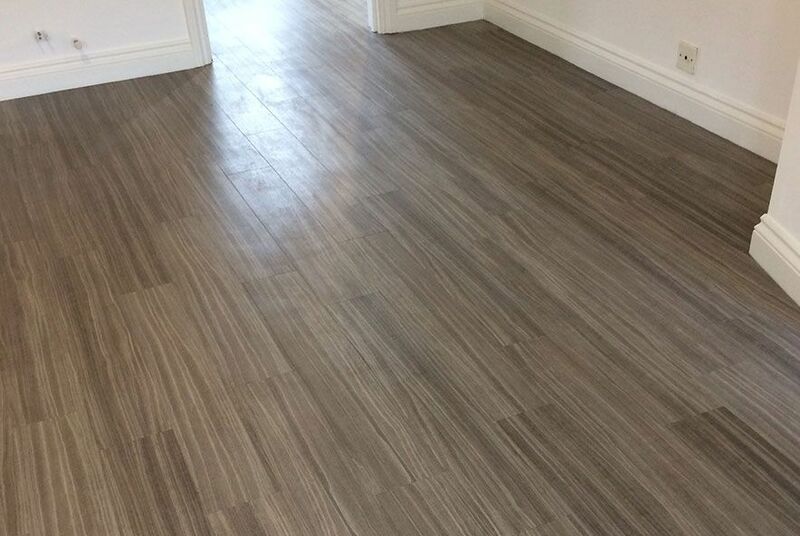 Here, the customer supplied Grey Amtico that he had already purchased. 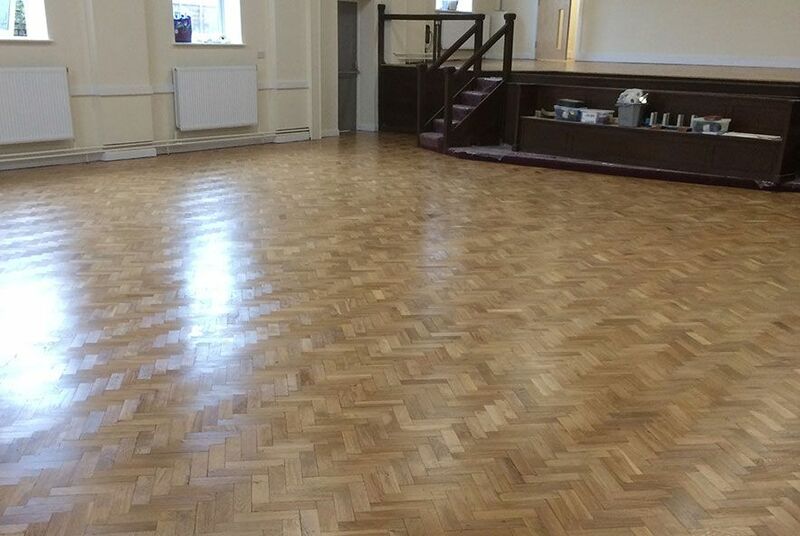 Bourneville College required a new Unfinished Herringbone floor in a large classroom. 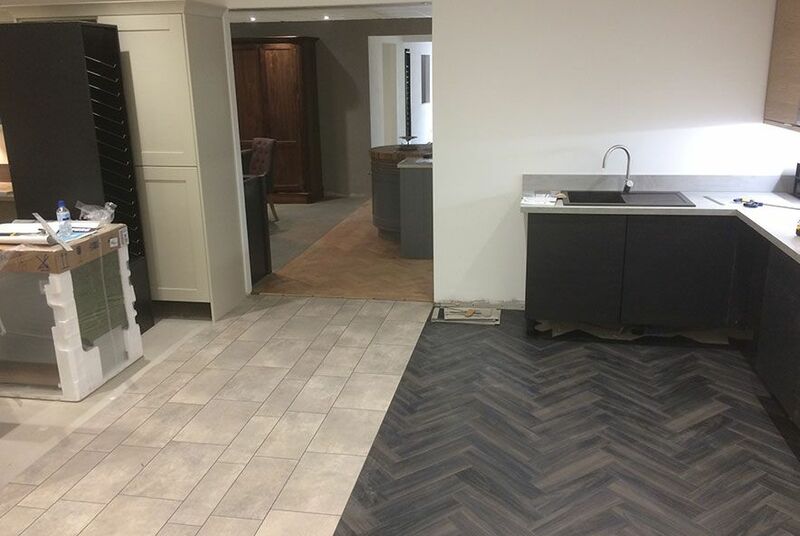 Please note that all photographs displayed are accurate representations of flooring projects undertaken by current members of our Decorus team, either whilst with our company or in their previous employment. 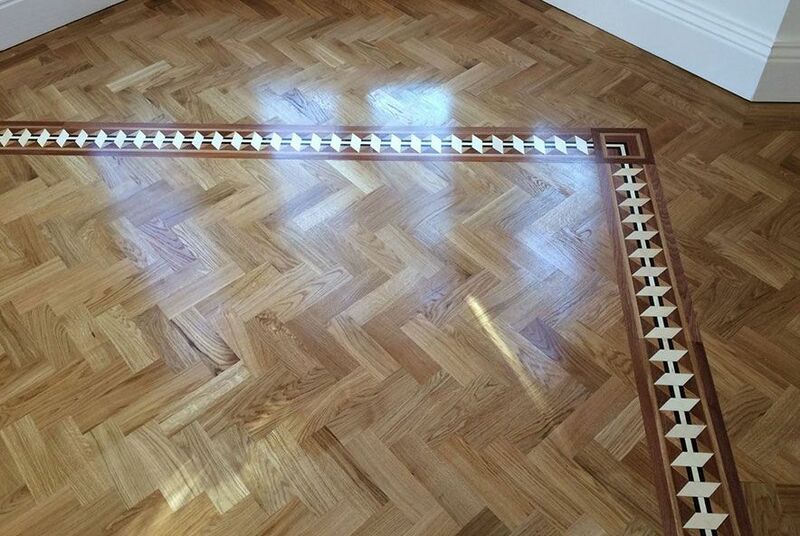 Decorus are fully qualified Amtico fitters, trained & certified by Amtico.